Turn your walk along unfamiliar places into an exciting journey. 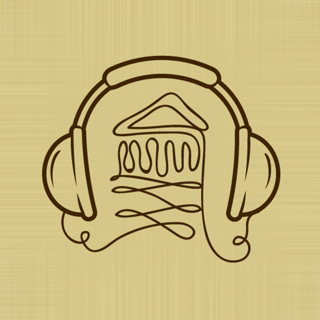 Audio tours and audio quests will get you acquainted with the history of cities and countries, with their culture and traditions, sightseeings and attractions. Each route is full of history, stories, facts and legends that won't leave you indifferent and will show you the city as it is known only by local people. And it is much cheaper than traditional ways of exploring new places. Qwixi brings together professional guides and enthusiasts, recording unique audio tours and audio quests for guests of their city. These are not just standard studio recordings, but unique stories created by guides. The effect of presence and the original style of the authors will give you unforgettable emotions that can't be conveyed by paper guides!